Property managers and landlords often struggle with finding a balance between vacant apartments and qualified tenants. 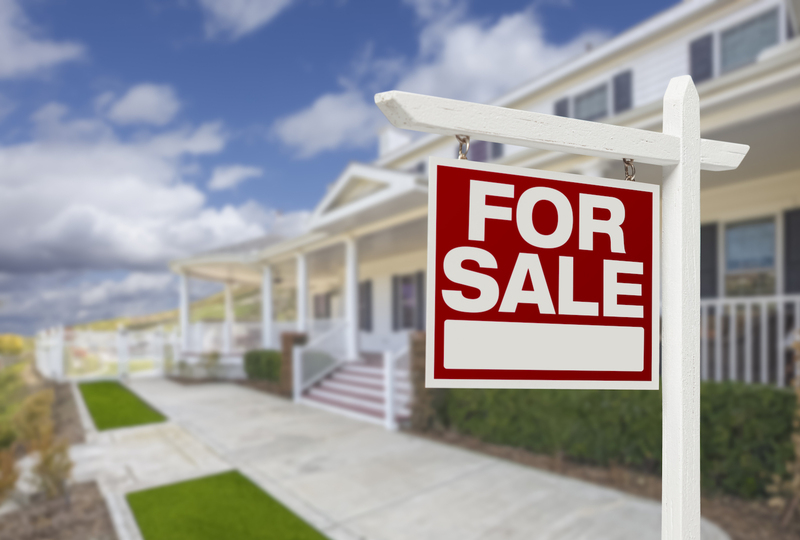 The first step to finding qualified tenants is in the marketing of the property. Strong advertisements will highlight the features of the property and entice qualified candidates to submit rental applications. Once a landlord has multiple parties interested in renting, the next step is to screen potential candidates. Let's focus on successful tenant screening. There is a distinction between pre-qualifying a tenant and discriminating. Prequalifying is a process in which the landlord determines if the prospective tenant should move forward with a rental application. Insofar as possible, the landlord should strive to rent to parties who will respect the community standards. When a prospective tenant calls or emails the landlord, asking a few qualifying questions will help the landlord fill a vacant unit. - When are you interested in moving? - What is your reason for moving? - How many people will be residing at the property and what is their relationship? - Where are you working? The answers to these questions can screen out nuisance calls from individuals who are not seriously in the rental market. Also, a tenant that is being forced to move due to irresponsible behavior at their current address might not be a sound rental applicant for you. Pets can add wear and tear to the property, and as such, should be reflected in the rental rate and security deposit. 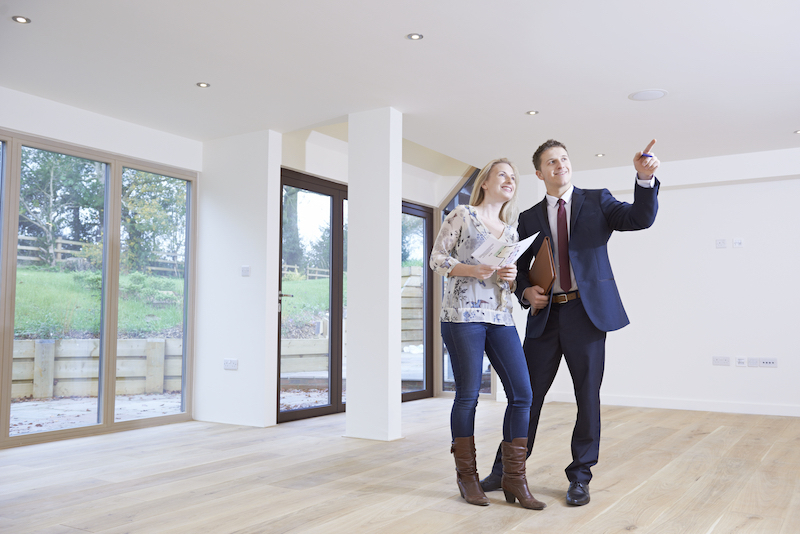 It will save time to be aware of that fact early on, before rental prices are negotiated. Knowing how many people intend to reside at the property will give a landlord advance knowledge of possible conflicts with the lease terms. Typically, jurisdictions have maximum occupancies per bedroom. Asking about the number of occupants can save the landlord the expense of showing the property to an unqualified party. Being aware of the tenant's current employment status will hint at the tenant's ability to pay rent. A candidate who works an overnight shift might not be the best fit for some units. Likewise, if several units are available, a candidate who works overnight might not desire to rent a unit near an area that is typically noisy during the day. - Is the tenant disheveled? Is the tenant well-groomed and practicing good hygiene? Clean tenants are more likely to keep their rental unit in clean, working order. - Is the tenant courteous? Offer to shake hands upon being introduced to the landlord? These signs of respect are a reflection of the tenant's attitudes. Respectful tenants will respect their neighbors. 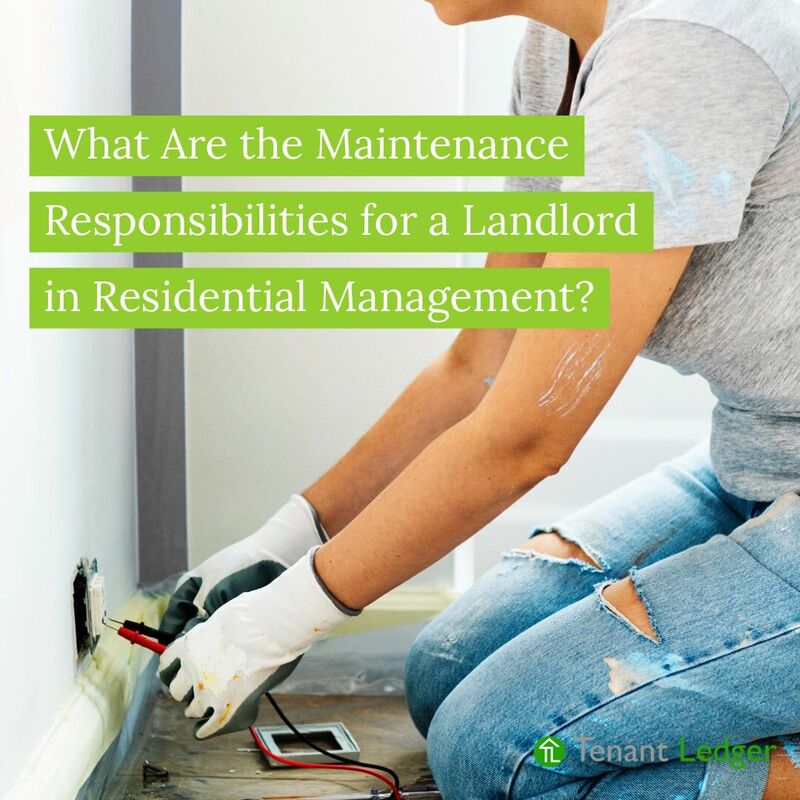 - Did the tenant ask smart questions about maintenance of the unit, or did the prospective tenant make unjustified critics? If the tenant is asking nit-picking questions, they might become high-maintenance during their lease. 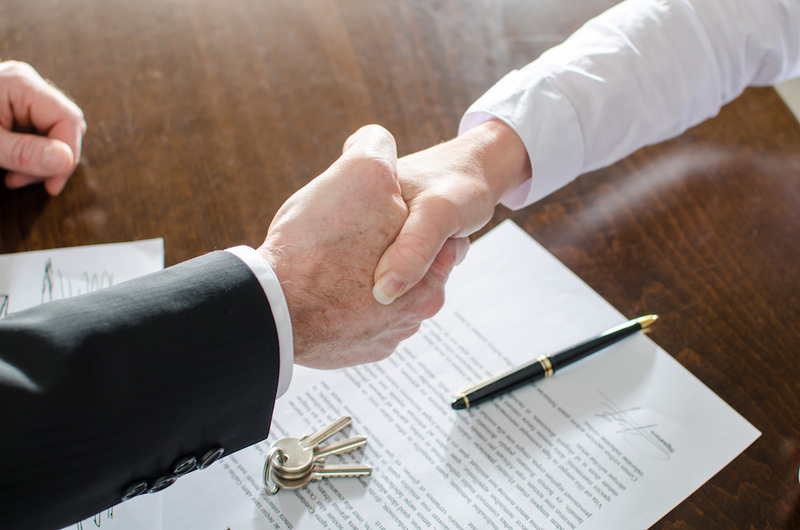 If the landlord follows these steps, the application process becomes simple and painless. Landlords should still thoroughly review an application for employment history, ability to pay, and a background check. However, through the aforementioned pre-qualifying process, landlords can save themselves time and money, while renting to a qualified tenant.